Hello Guys, it's been long we updated this Blog with HowTo's, now there is a new update and it's a cool one. We are going to learn how to Use One Whatsapp Account on (two) 2 different Phones without the help of WhatsApp web for Pc. Ohh yea, here we go! This method is unknown to many and I am sure you read this post isn't also. Well, we are going to make use of an App called Whatscan to use one WhatsApp account of two devices and possible, this can be used illegally to spy on someone's WhatsApp messages without their phone which I highly don't recommend. This is the fastest and best method to access one account on 2 phones, you don't need to have access or check the target phone after you have gotten access, all notification, chats and group chats will be sent to your device as well, the user will have no clue he or she is being spied. NOTE: UT uchetechs declines any responsibility for the improper or illegal use of the reported app. 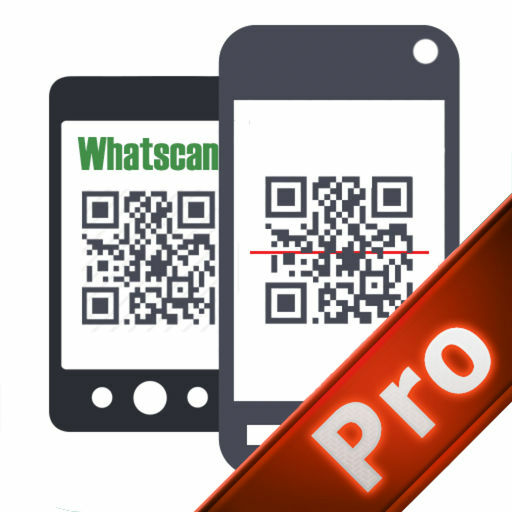 This method works with the help of Whatscan App for Android or iOS devices, the app brings fixed PC WhatsApp web browser to your phone which is meant for pc and it also allows a longtime connection even if there isn't data service on the target's device. 1. Head to Whatsapp Web website; https://web.whatsapp.com/ on the App. 3. Now there will be a screen where you will be required to input password, just ignore it. 5. Open the target's device and click on WhatsApp official app menu and follow the user-friendly settings to locate Whatsapp Web option. 6. Now via the next screen, click ok Got it and place the scanner screen on the generated QR code from your phone's Whatscan app. 7. Now after scan, you'll see Successfully connected, from now on, you'll be able to spy on someone's whatsapp messages without their phone. I recommend you test while your friend is aware, don't use this for illegal means. The Android version links to an external site because it has been removed from Google play while the iOs version for Apple like iPhone still remains in the apple store, so that's an official version, anyway, the android users will still enjoy the app although it's an old version. 1. When you notice a notification that another device is currently connected with you, then you should know someone is spying on your account with Whatscan (they might not send messages to make it obvious but they'll rather remain silent and read all chats). Set Whatsapp 2 Factor Authentication lock and password so that if the person connects to your phone, he will need to input your password which he will certainly fail. By doing this, you are more secure and no one, yes, no one can spy your whatsapp chats using this cool app Whatscan. 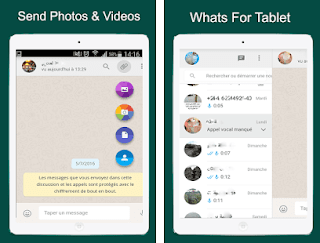 Whatscan is the best app that allows you to Use One Whatsapp Accounts on 2 different Phones without whatsapp web browser on PC. It's funny when doing some keyword research, people search for - "spy on my boyfriend and girlfriend whatsapp for free". This is serious, anyway, i hope to see you for our new post.